Big Brother Naija returns in 2017, below are five of the most popular housemates that featured in the first edition of the reality TV show. Big Brother Nigeria was a reality TV show based on the Big Brother TV series in which 12 contestants lived in an isolated house. The contestants competed for a large cash prize worth at the end of the show by avoiding being evicted by viewers. The show had its first edition in 2006 and after then, nothing has been heard about the show. Ten years after, MultiChoice Nigeria has decided to bring it back and we’re super excited because we’ve actually missed it. The show is set to debut in January 2017 on DStv and GoTV and while we look forward to it, here are five of the most popular Nigerians who are products of the show. Katung Aduwak won the first edition of the show in 2006 and went away with the cash prize of 100,000 dollars. 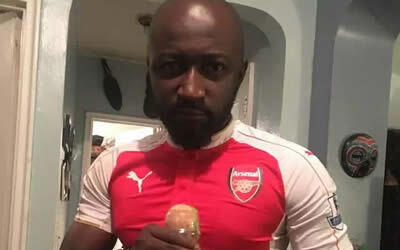 He is a music video director and also the Senior Channel Manager for MTV Base Nigeria. Francisca or Cisca as she was known in the house hails from Delta State and went on into singing years after her Big Brother debut. 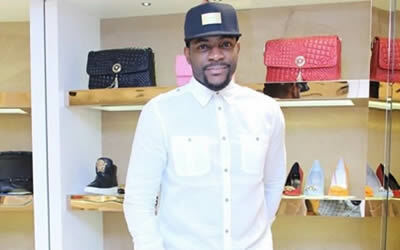 Ebuka Obi-Uchendu may just be the most popular housemate from the first edition of the show. He is a Nigerian lawyer and a media personality popular for his Ebonylife TV show ‘The Spot’ and Channels TV ‘Rubbin Minds’ which he hosts. 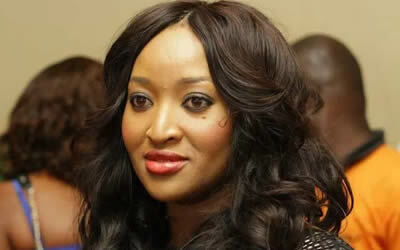 Ify Ejikeme came up in third place at the show. She is an entrepreneur and was really popular on the show with her killer smile. 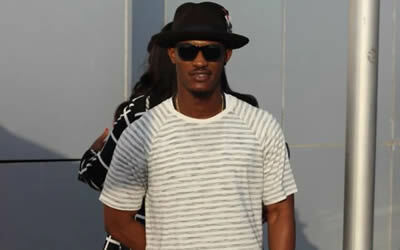 Gideon Okeke, the popular actor from Tinsel was also a contestant on the show. He was evicted from the show after Day 50 of the 90-day event. Which of them is your favourite housemate? Do you have any other favourites? Let us know! For all the latest updates on Big Brother Naija 2017 Auditions, you can subscribe to receive email updates from www.BigBrotherAfricatv.com. Will Big Brother be screened only in Nigeria or will it be International? 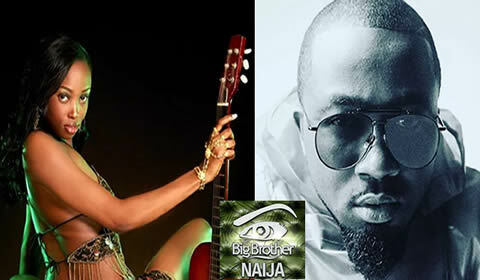 Big Brother Naija will not be screened internationally, however their might be a chance of it being screened in a few other countries. We'll update you on this issue here as soon as we get to know about the other countries in which Big Brother Naija might be screened. It's good to hear that you've always been a Big Brother fan, please don't forget to come for the Big Brother Naija auditions and we hope to see you in the house come January. Otherwise we wish all the best. Am a very big fan of big brother and am so doing dis for my daughter. Am thanking the organisers of big brother also to multi choice. Lord into ur hands I commit dis desire. It's good to hear that you're a big fan of Big Brother, now make sure you don't miss to come for the Big Brother Naija auditions so that you can make your daughter happy when you make it into the house.